Switzerland’s Mina Records returns with a brand new single from label boss Masaya, featuring two news cuts of house music backed with remixes from Mihai Popoviciu and Anders Ilar. Claudia Ayala AKA Masaya has been a respected member of house music’s inner sanctum since the release of her collaborative single with Ripperton on the Num Records label back in 2006. Since then she has gone on to release through labels such as Perspectiv and Meerestief and has launched her own Mina Records imprint, a label that has boasted music from the likes of Clara Moto, Pawas and Nhar as well as Ayala herself. 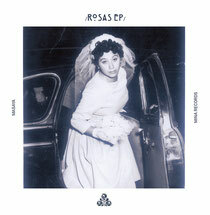 Now Masaya releases the 11th release on the Mina label, entitled the ‘Rosas EP’. 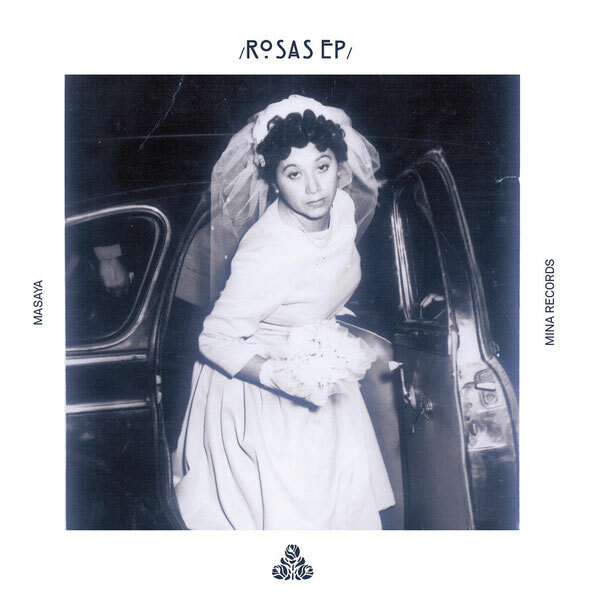 The EP kicks off with the original version of ‘Ganas’, a soothing and rolling slice of offbeat, bass driven house music that features subtle vocal parts, understated melodies and an incessant bouncing vibe. The original version is accompanied by a remix from Romanian producer Mihai Popoviciu who strips things back and delivers a techy and hypnotic mix that provides a solid alternative. The B-side opens with the ‘dub version’ of ‘Get You’, a deep and heady piece of melodic techno that marries gentle emotive elements with a rock solid bass driven groove and Ayala’s vocals. Once again the original is backed with a remix, this time provided by Swedish producer Andes Ilar who turns in and intense and atmospheric mix that journeys into gothic house territory. It’s out now.